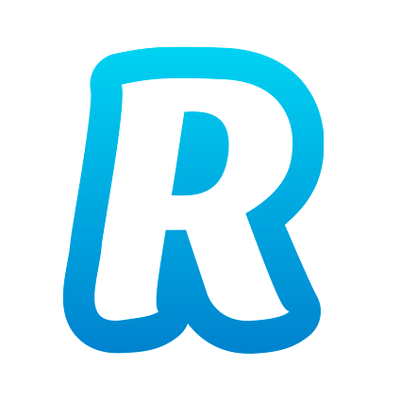 UK-based start-up Revolut has fully launched its open API – allowing users to integrate Revolut for Business accounts with third party software and in-house systems. APIs and open banking are hotter than a freshly tarmacked road in summer, and Revolut joins the mad-for-it crowd. On its blog, the bank, which was launched in mid-2015 and offers a money transfer app, says account owners can generate sandbox and production keys, and set whitelisted IPs as an “extra layer of security”. Away from these API days, the firm adds that over the last few months it’s been making updates to its business accounts. These accounts allow people to send, hold and exchange up to 25 different currencies, using the interbank exchange rate. With the latest update, customers can now send transfers in currencies they don’t hold in their account. So, if a person wants to send $10,000 but doesn’t have a USD account, they can now make this transfer directly from their GBP account – “the magic of cross-currency transfers”. With Revolut for Business, multiple people in a company can manage the account, but up until now they could not define roles the users in the organisation. The company says people can now set permissions for all users to manage what they can see and do. The account owner and admins can restrict who can view and create accounts, transactions, counterparties, cards and payments. Last month was also busy for Revolut. It unveiled disposable virtual cards as it seeks to combat fraud. According to the firm, online card fraud is running rampant across Europe right now, increasing by nearly 10% in 2016 to €1.8 billion, with France and the UK at the top of the list. There were also scenes of joy as Revolut broke even for the first time. The bank says it reached this happy place in December. In a coquettish display it revealed the news, but not a lot of financial details. But it does say that on average, it gets between 6,000 and 8,000 new users per day.